The best summer camps in America depend on the best staff to make sure the camp experience is made special for the campers. In order to find enough excellent staff, these top summer camps travel far and wide to ensure the strongest possible pool of applicants for these coveted positions. 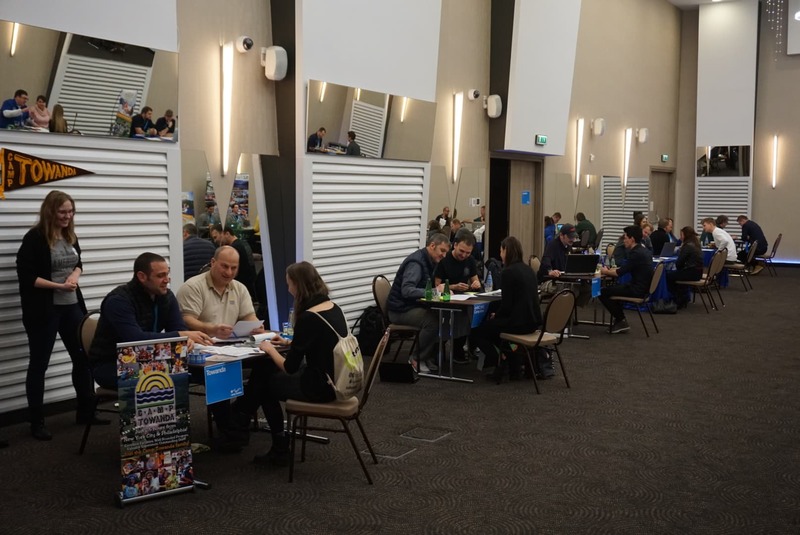 In January each year, Kennolyn Camps joins other top summer camps in travelling to Europe to recruit international staff for their counselor and support positions. On a cold morning in Krakow, Poland, 95 eager university students wait nervously in a hallway of the Holiday Inn. Inside a meeting room, 14 of the best summer camps in America are setting up to interview these highly qualified applicants. 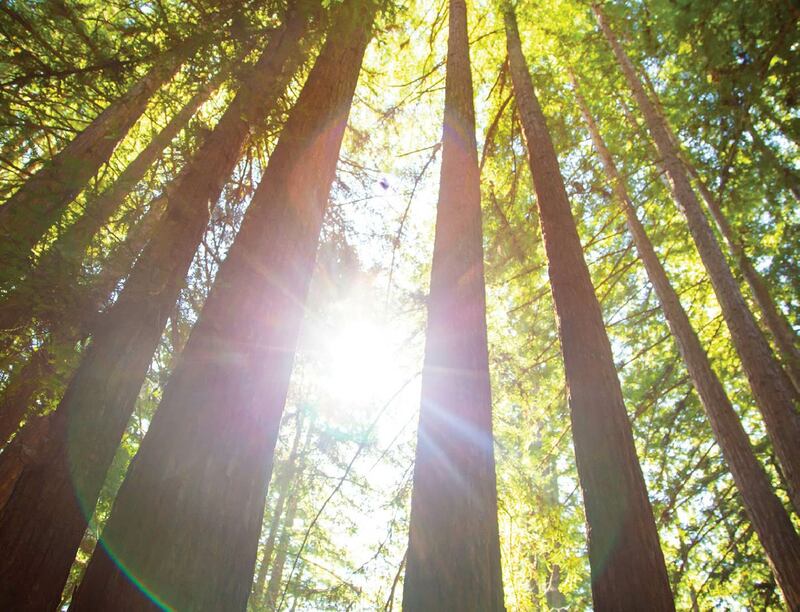 Kennolyn Camps is in highest demand because of the location in Santa Cruz, California. But, hoping to travel to California is not enough to get an interview. Applicants must have a strong background and education to even be granted an interview at any of the prestigious camps in the room. Over 90% of the students in attendance are applying for support positions, behind the scenes in the kitchen, housekeeping, or maintenance departments of the camps. They are all university students, most are in Masters programs. They have varied backgrounds in music, scouting, farming, and computer science. Most could qualify for a counselor position having had previous childcare experience. But they know the competition for those places is extremely high. They feel that a first year spent in a support position will allow them to improve their language and cultural understanding, allowing them to apply as a counselor in the future. The reality is, the caliber of applicants for these support positions is remarkable. The kitchen staff at Kennolyn Camps consists of 11 people, all enrolled in University, all speaking at least 2 languages, eager to work, and excited to experience a summer at one of the best summer camps in America. These students come to the USA on a special visa program designed to encourage cultural exchange. Known as a J1 visa, these opportunities for work and travel in the United States are popular with students around the world. The basis for the program is that participants are able to live and work in the United States and will take back to their own countries a sense of goodwill and understanding toward America and its people. The program works. 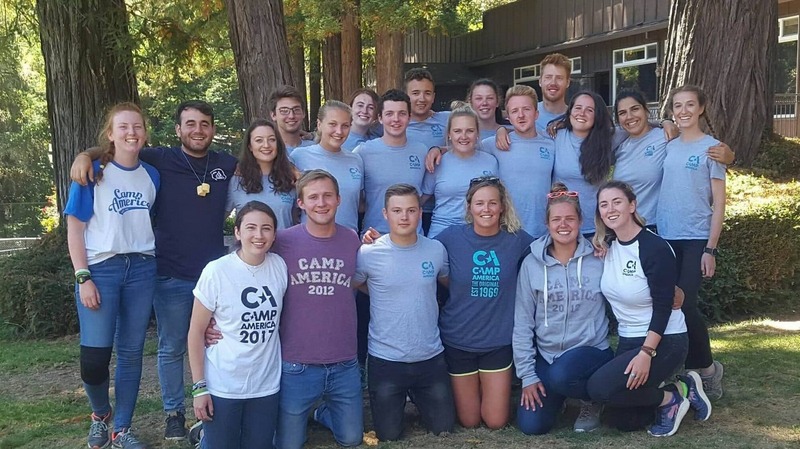 The best summer camps in America have generations of these former staff who look back with tremendous fondness on their experience. They also carried back to their home country an understanding of American organizational psychology which they take with them throughout their careers. The best summer camps in America depend on the quality of their people to impact the youth and families they serve. Being able to hire such highly qualified people for the behind the scenes work sets an incredibly high standard that is then maintained throughout the counselor and administrative staff teams. 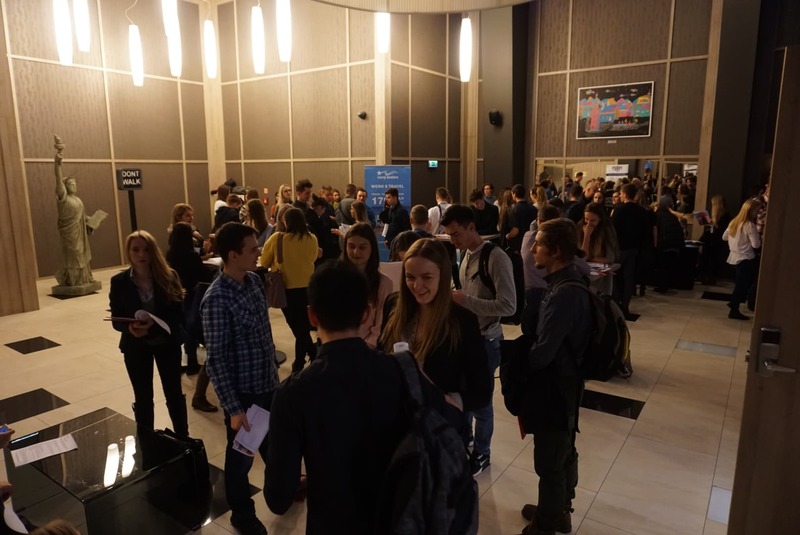 Nervous students in Krakow, Poland wait to meet representatives from the best summer camps in America.